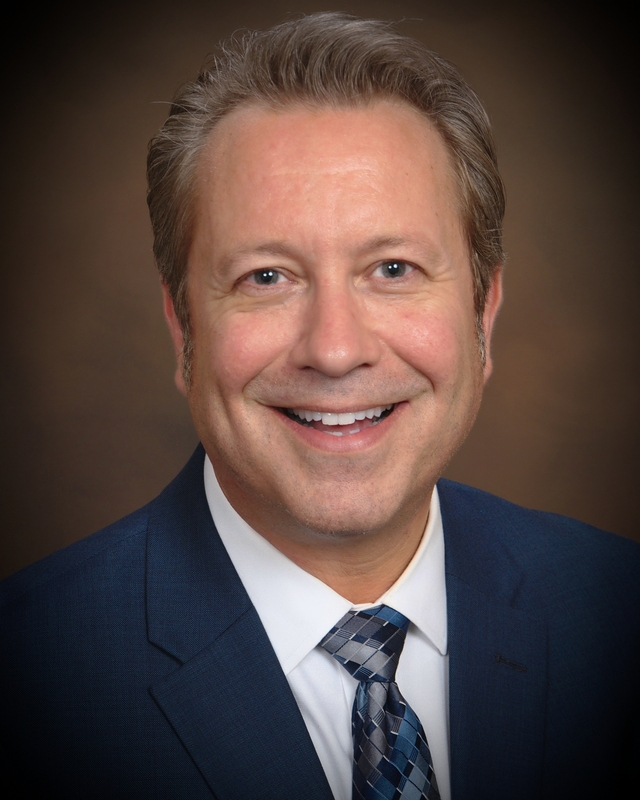 MILWAUKEE – August 31, 2015 – Michael Jerrett joins Associated Bank as senior vice president, retirement plan services market manager for the South region. In this role he is responsible for the management of the Retirement Plan Services relationship teams based in Chicago and Milwaukee while servicing a number of client account relationships. Jerrett brings more than 25 years of retirement planning experience, having most recently served as senior retirement consultant, relationship manager with MassMutual Financial Group where he managed consultants and education specialists and serviced clients across multiple states. Prior to joining MassMutual, Jerrett held retirement plan relationship management positions with Northwestern Mutual, Ceridian and Associated. Professionally, Jerrett serves as a member of Wisconsin Retirement Plan Professionals, Ltd and is an SPARK Accredited Retirement Plan Consultant. He holds FINRA Series 6 and 63 licenses. Jerrett earned a bachelor’s degree in business administration from the University of Wisconsin - Platteville. Jerrett’s office is located at 330 E. Kilbourn Ave.